Kangana Ranaut’s explosive interview on ‘Aap ki Adalat’ is making headlines. While her remarks on Hrithik Roshan drew a ton of attention (like always), this time she also spoke about Aditya Pancholi and narrated some of her horrific experiences at the hands of actor Aditya Pancholi. An enraged Aditya Pancholi says Kangana has gone mad, she thinks that everybody in the industry is a villain and only she is a nice soul. “She is a mad girl, what to do, did you see the interview? Didn’t you feel like some mad person was talking? Who talks like that? We have been in the industry for so long, nobody has ever spoken anything so evil about anyone. What should I say, she’s a mad girl. If you throw stones in mud, it will only spoil your clothes. I am going to take a legal action against her. She is lying that’s why I am taking legal action against her. I don’t know about other people, but as far as my story goes and what she has spoken about me, she has said all lies. She has to prove that I have done that. My family is very much affected by it. My wife and I will take legal action against her,” says Aditya Pancholi, who has always maintained silence on questions pertaining to Kangana. 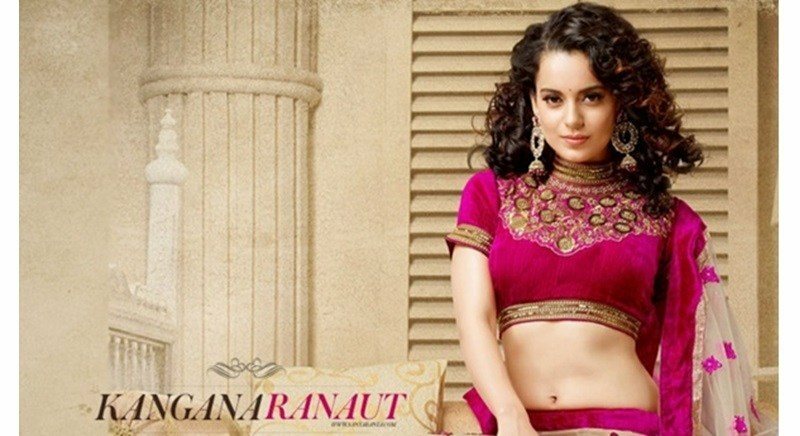 Aditya Pancholi advised Kangana to be more humble, now that she is a big star! “I am just hurt, and in all this controversy. I am so worried about her, she is such a good actress. God has given her so much, she should be grateful about it. She should be now more humble and nice to everyone. According to her, the entire world is villain and only she is nice,” said Pancholi before signing off. Aditya Pancholi & Madhuri Dixit in the song ‘Mujhko Yeh Zindagi’ from Sailaab.